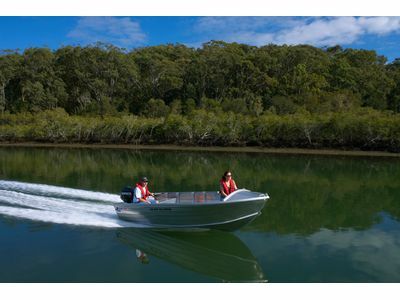 Our great range of Quintrex open boats are the perfect choice to get you to your favourite fishing spot. 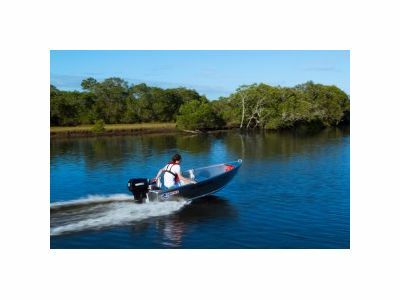 The tinnie range is from 3.1 metre to 4 metre range is perfect for your first dinghy with a V hull to give a softer ride in choppy conditions. 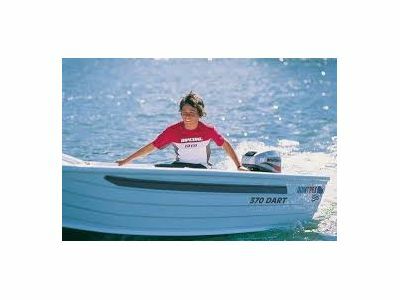 The Dory and Busta range are built on the blade hull offering lower planing speeds and improved top-end speed. The 600 Fish Seeker is the ultimate tinnie for strength and performance. Let your adventure begin with a Quinnie Tinnie. 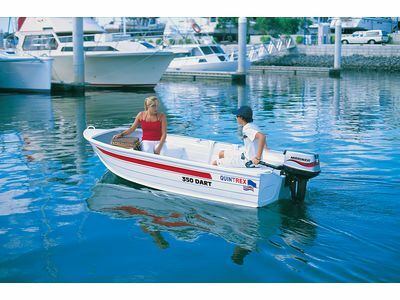 The opportunities are endless in a 520 Dory. With plenty of room between the wide form filled bench seats means this is a great quality package for inshore reef, bay or estuary fishing. With a wide 2.09m beam for stability and a standard anchor shelf you'll be able to pull up in your favourite fishing spot and wait for the fish to come. The 440 Dory offers generous amounts of storage as it comes standard with an anchor shelf and glove box with drink holder - so there's plenty of room to keep your gear. 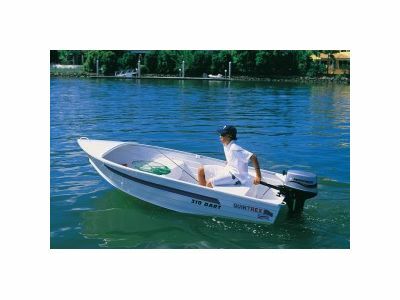 Built on the Blade Hull and with a low carpeted floor this beamy stable boat is perfect for all kinds of water activities. The 400 Dart is perfect for crabbing and fishing trips as the 1.69mt beam provides excellent stability. With a 5 person rating why not bring your mates along to help land that perfect catch. 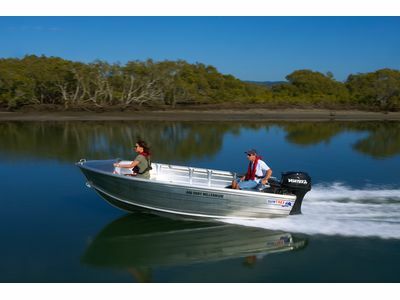 Rated to 20hp this model will have you zipping around to the best fishing spots. It's easy to see why this model is very popular in the open boat range. 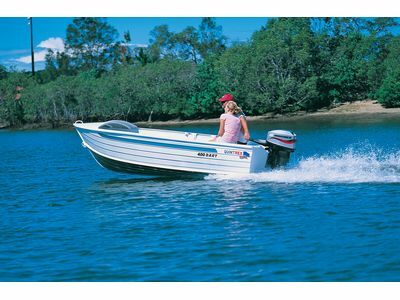 This little beauty is rerfect as a first boat offering safety for learners while remaining very budget friendly. What could be more Australian than a good old Quinnie Tinnie?